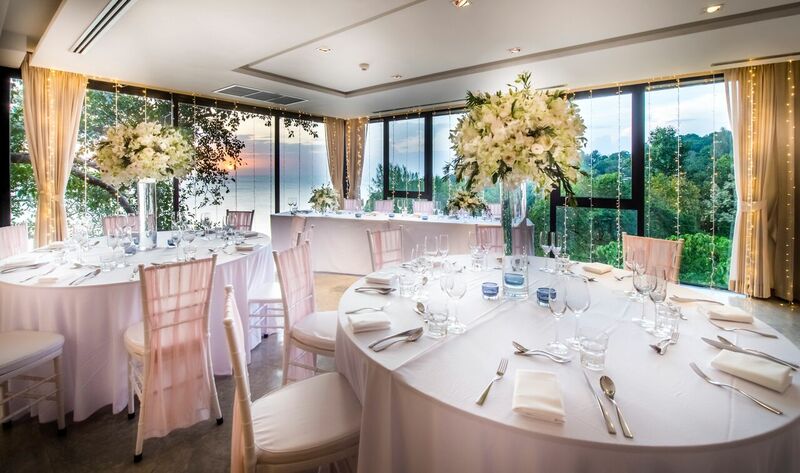 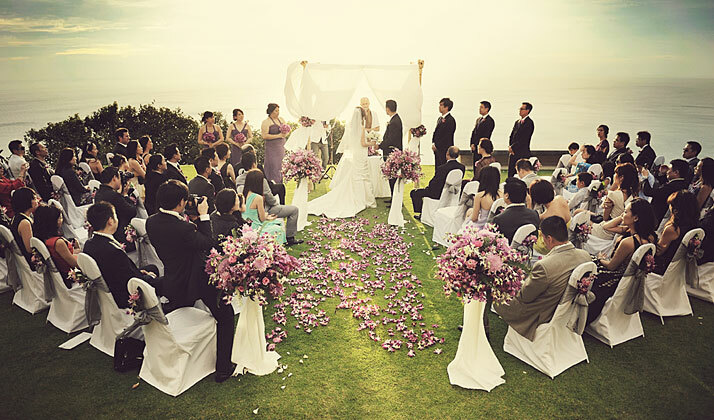 Quite simply: the quintessential wedding venue on Phuket’s west coast. 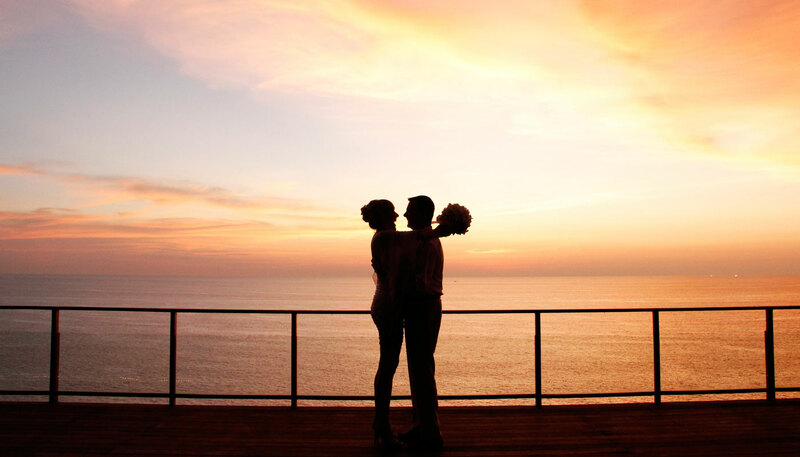 Breathtaking 270 degrees view of the Andaman Sea, facing the sunset for a stunning panoramic background setting. 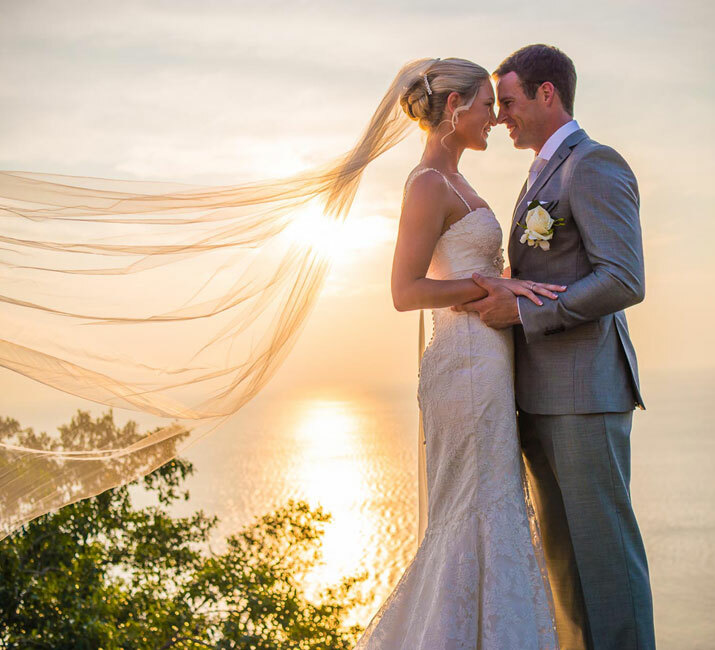 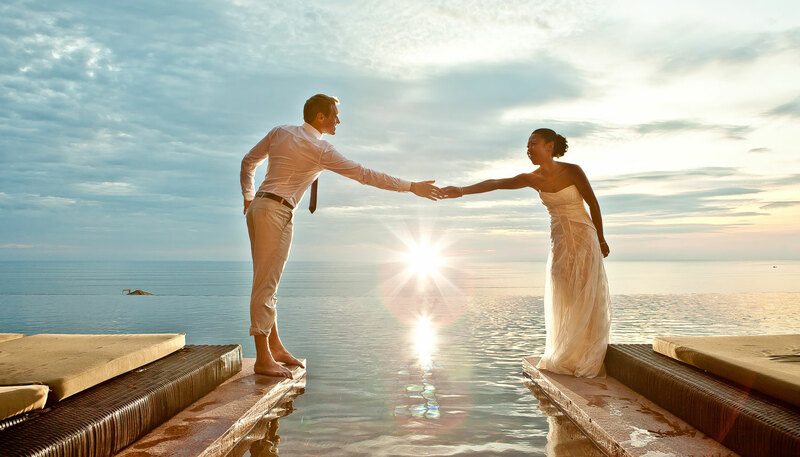 Weddings at Paresa.... Say "I do", renew your vows or indulge in a romantic honeymoon in Phuket at our idyllic natural paradise wedding resort in Kamala. 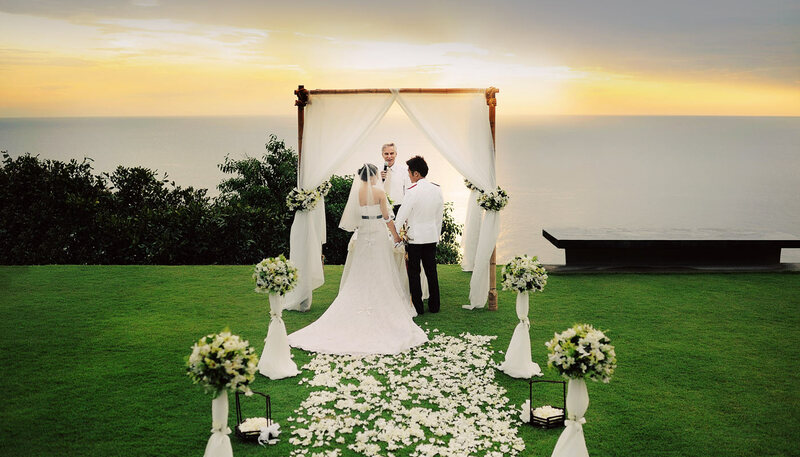 Our Wedding Team can arrange the celebration of your dreams in Kamala, whether it is a colorful Thai wedding, Phuket beach wedding or traditional Western ceremony. 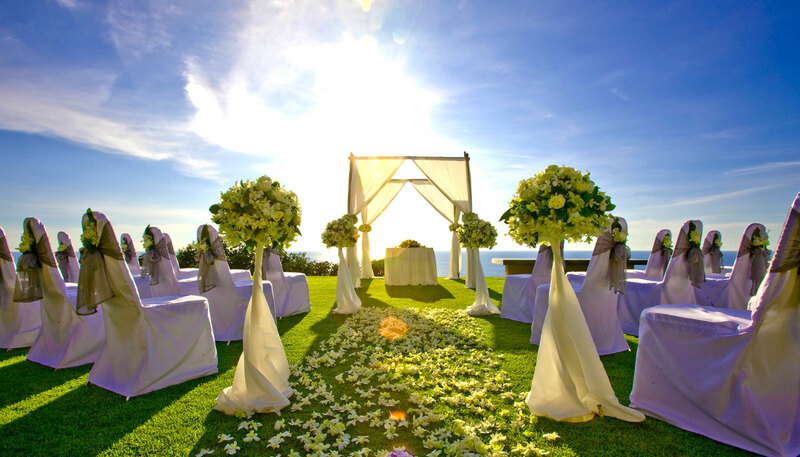 Exclusive events, launches or incentive meetings are all possible at Paresa with our dedicated team able to customize and personalize events, attend to every detail in order to make your event a success.